Need help with your gate? We’ll repair it within a day! With our team you get quick, professional and reliable repairs and installations! We work with the best brands, products and replacement parts. Call us right away to have your door fixed by the end of the day! Local business you can count on! We’ll have your gate up and running by the end of the day! Read all about our expert services here. 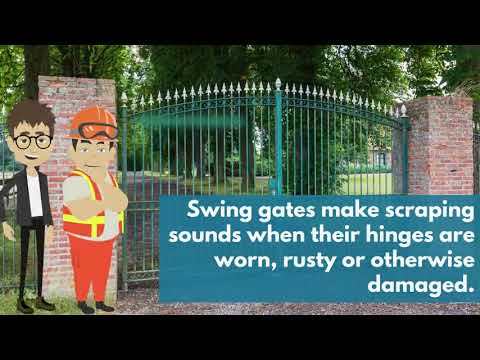 A damaged or broken gate makes life inconvenient, and can also reduce your property’s security. Get it fixed today - click here to find out how we can help you. 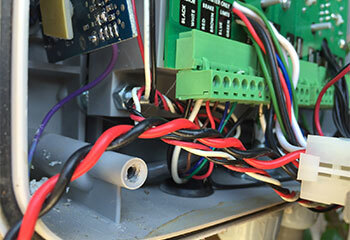 Our team has more than a decade of experience fixing every issue that a gate opener can develop. Our technicians can help you no matter what the problem is - click here to find out more. If you want to add a new driveway gate to your home or business, our professional technicians can help with the installation and construction of the new system. Learn more here. An automatic gate isn’t much good if you can’t tell who's on the other side of it, waiting to be let in. Our team provides professional intercom installation and repair services. Read more here. When considering adding a new automatic gate for your business or apartment complex, you need to choose carefully. Our technicians can give you sound advice and take care of any repairs you may require. Read more here. Is something wrong with your garage door? Does it not open or close smoothly like it used to? Not to worry. Our professional repair technicians are at your service. 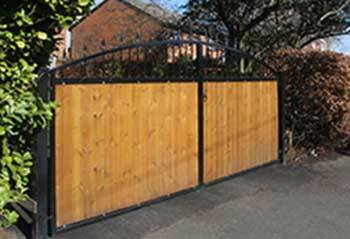 Our company has been offering professional gate services in the local area for many years now. If you are interested in getting a new driveway installed, or need your gate fixed, we are the company for the job! Working with only the best brand-names and products for gate openers and intercom systems, you can rest assured we'll always have what you need. Join our long list of happy customers! 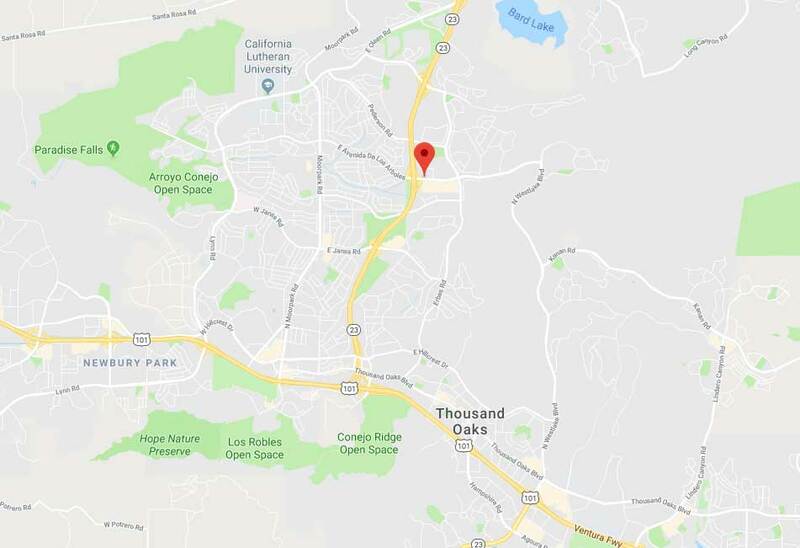 If you live in Thousand Oaks or the nearby area, you can schedule your appointment for today! 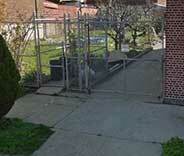 As a company specialized in automatic gate repair and installation, we have lots of projects daily. Discover a selection of the most recent ones. 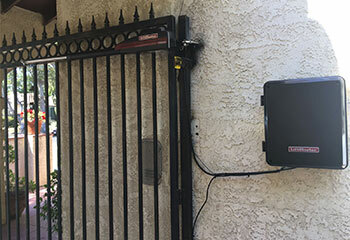 This client in Thousand Oaks wanted the convenience of an electric driveway gate If you do too, call us up! If you live in Cathedral City and want the convenience of an intercom, give us a call like this client did! This customer in Thousand Oaks seemed to have a faulty opener and we were right there to fix it for him! I just wanted to say our new sliding wooden gate is fantastic, thank you so much for the consultation and of course great installation work! This company came to my rescue when my gate wouldn't reverse. Great service through and through! Thank you so much! Reliable repairs, fast response, and same day service is what I got when I called this company. My gate is working great now, just like new! Thank you! When you are looking for a new gate for your home or business or need repairs ASAP – our company is at your service and our team is always nearby. Find all the residential and commercial services you need in one place! Browse our website for more information and give us a call anytime. 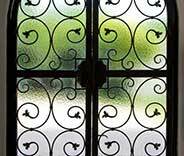 Count on our team of professionals for the finest gate services at competitive prices. Just leave your contact information below and one of our trained experts will get back to you promptly! Thank you for choosing Gate Repair Thousand Oaks! One of our experts will be in touch soon. Feel free to browse our website for FAQ, tips and more useful information in the meantime!